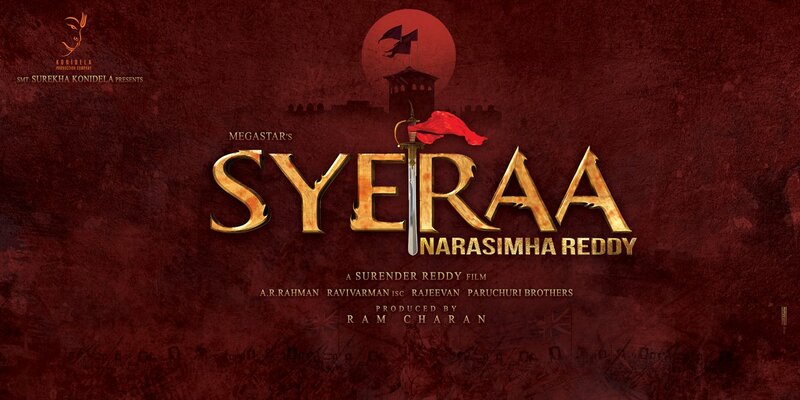 Megastar Chiranjeevi’s upcoming film Chiru 151 is titled as Sye Raa Narasimha Reddy. The makers have decided the title ‘Sye Raa’ for this periodic drama. Surender Reddy is directing this highly-anticipated drama. Nayanthara is the film’s leading lady and Amitabh Bachchan will be seen in a crucial role. AR Rahman composes music. 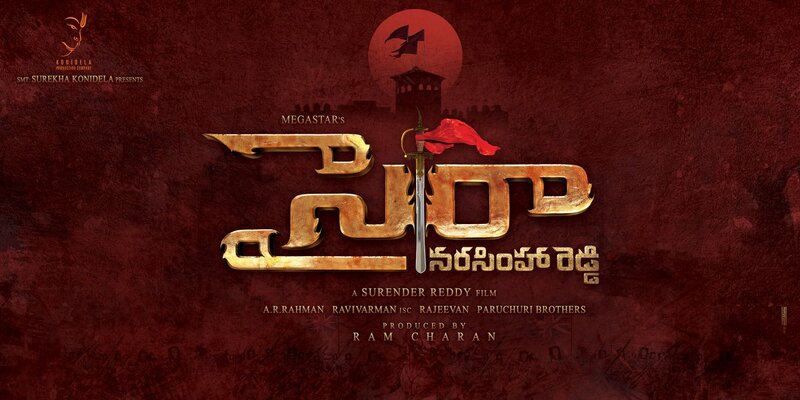 Ram Charan is producing the movie under his Konidela Productions banner.